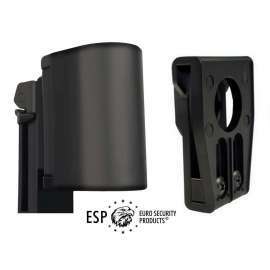 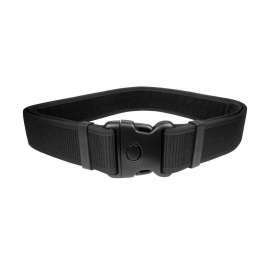 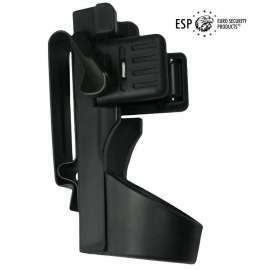 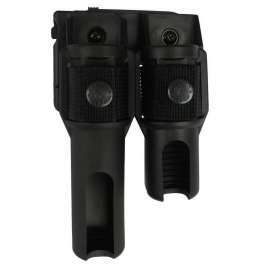 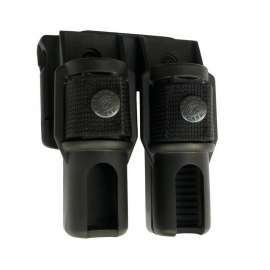 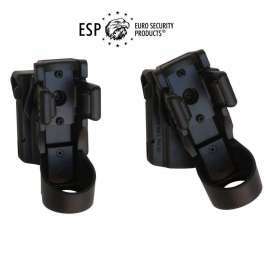 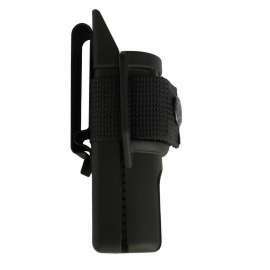 Universal Swivelling holder with UBC-04 type fixture for tactical flashlights. 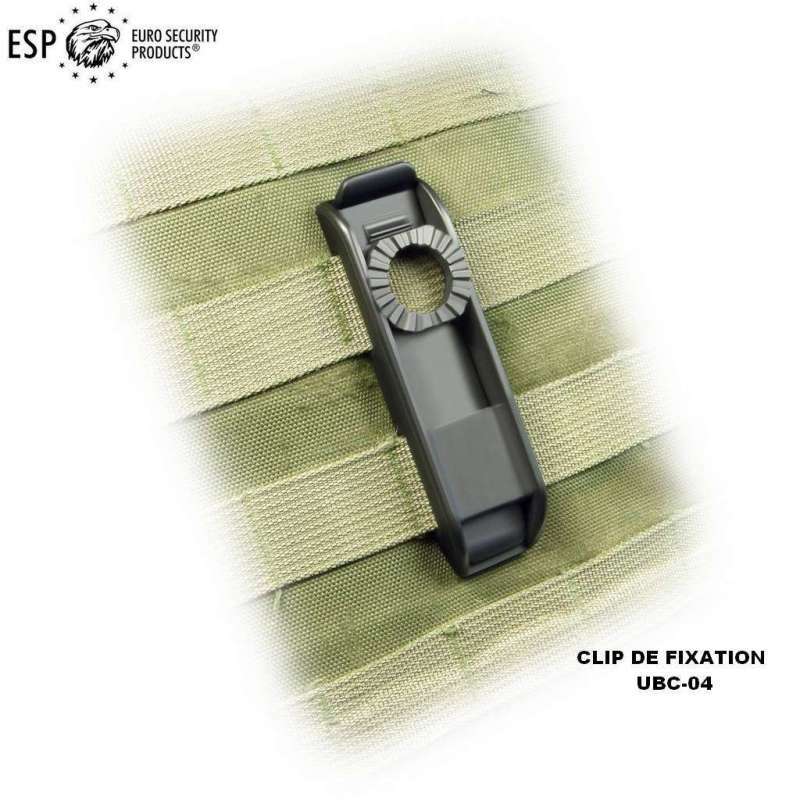 It allows secure and firm fixation with possibility of 360° rotation and fixing in 16 angled positions. 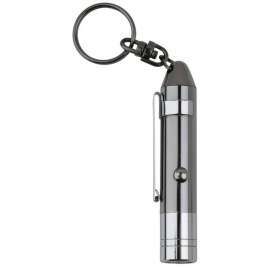 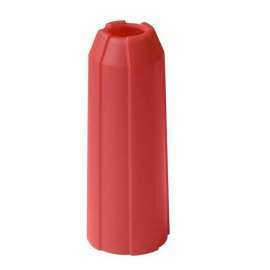 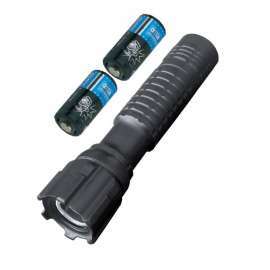 It contains also a safety lock preventing spontaneous release of the flashlight. 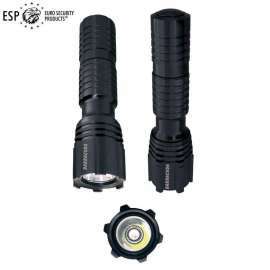 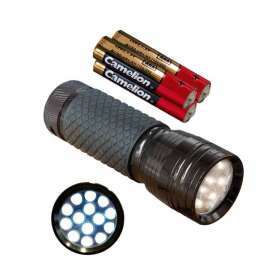 With 4 variants for flashlights with head diameter 34mm up to 47mm. 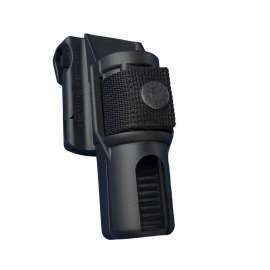 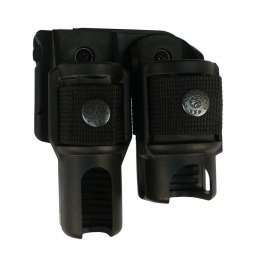 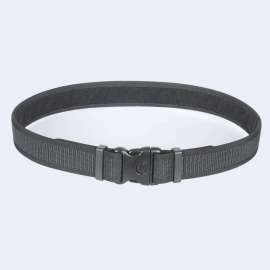 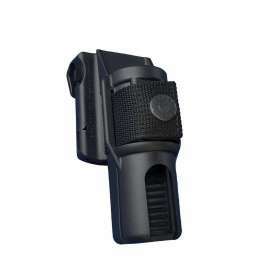 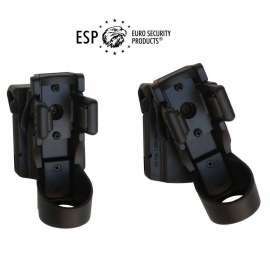 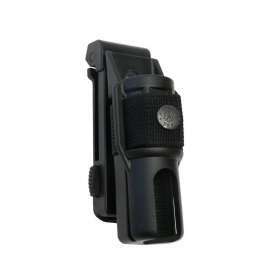 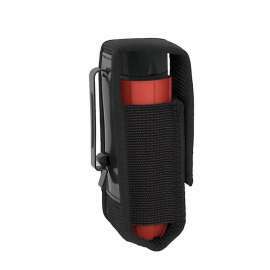 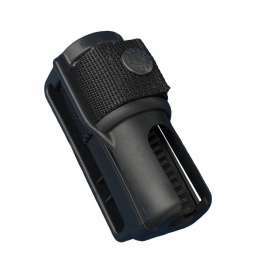 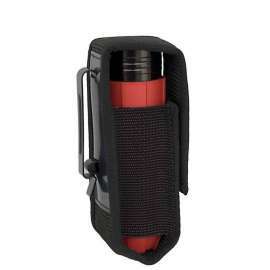 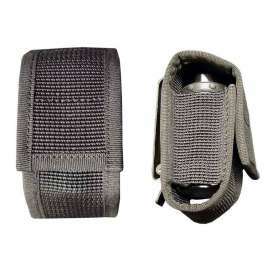 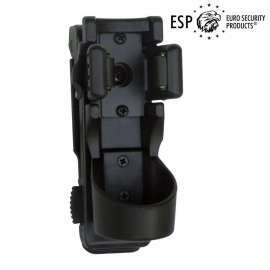 LHU-44: Universal Swivelling holder for tactical flashlights is designated for professional use. 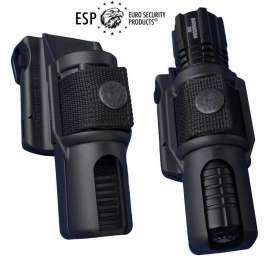 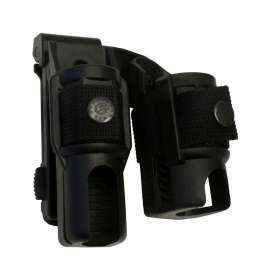 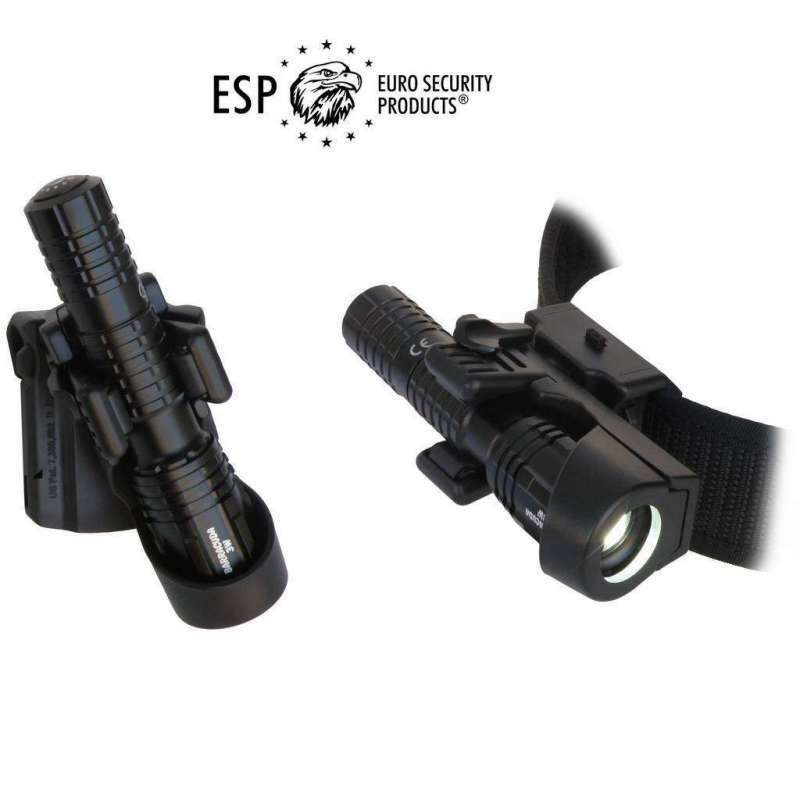 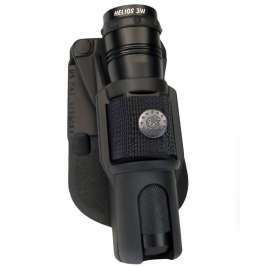 Tactical Flashlight in the holder can be carried on the left or on the right side and enables a quick drawing of the flashlight. 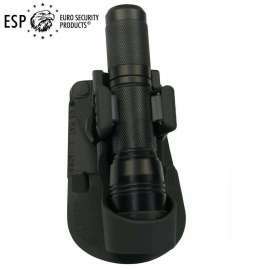 The flashlight in horizontal or slightly inclined position can be used for permanent lighting in front of the user, freeing thus his hands. 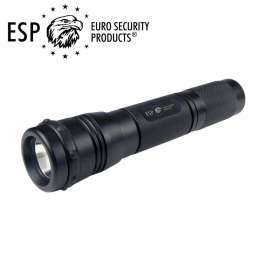 LHU-44-34: Determined for flashlights with head diameter up to 34mm. 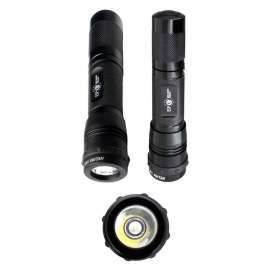 LHU-44-37: Determined for flashlights with head diameter up to 37mm. 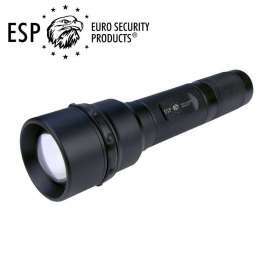 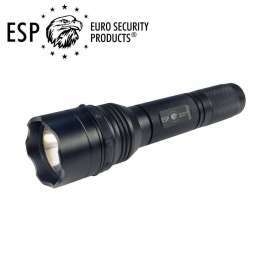 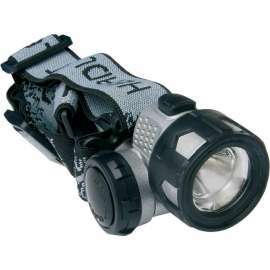 LHU-44-43: Determined for flashlights with head diameter up to 43mm. 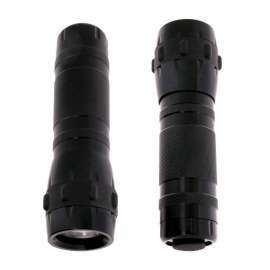 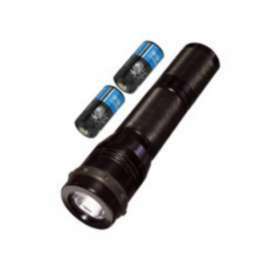 LHU-44-47: Determined for flashlights with head diameter up to 47mm.